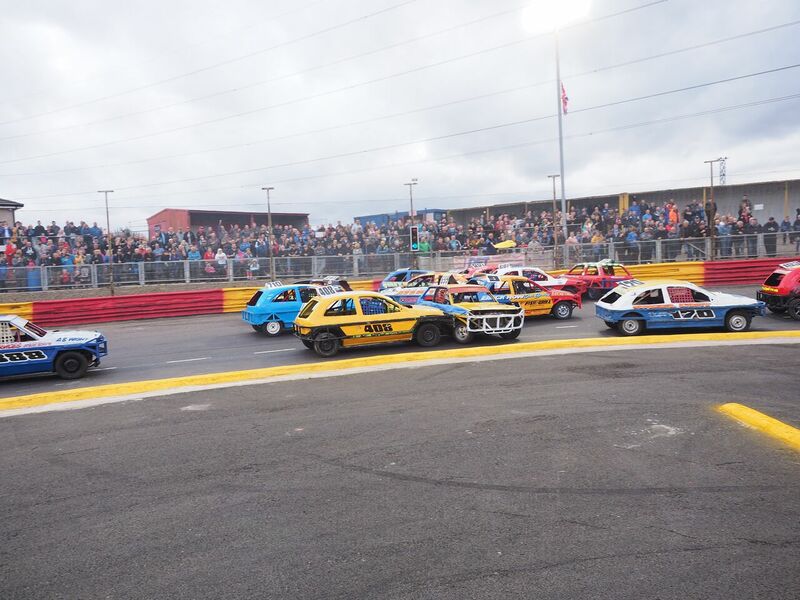 In terms of attendances and action, the 1300 Stock Cars were arguably the best stock car type formula in Scotland during 2014. These battle scared chariots carry heavy offensive and defensive armouring, full contact racing is most definitely the name of the game. To look at these cars you may think that no attention is put into them, well this isn't the case as these machines have as much care and attention lavished on them as any other formula. The schedule for these cars is quite intense during the summer months so the drivers are kept busy! You will rarely see a dull races from these drivers!